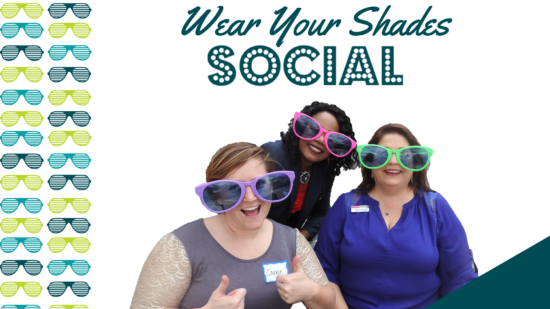 Meet us for happy hour and get ready to #AmplifyAVANCE and make Futures So Bright! Mix and mingle with fellow community champions at a neighborhood hotspot. Newcomers welcome - please invite your friends and co-workers to come along. Don't forget to wear your shades! Mark yourself as "Going" on our Facebook event to RSVP! Don't have a Facebook account? Email Catherine Frost and she'll mark you as attending.